we thought you might like to see for yourself. starter failure REGARDLESS of the STARTER MANUFACTURER. will destroy the inside components of the starter. Shown here are damaged starter mounting pads. bolts stretch and cause the starter to become loose. lower starter case bolt, it is obvious water has gotten inside the starter. These problems are not the fault of the starter. result in more starter failures. 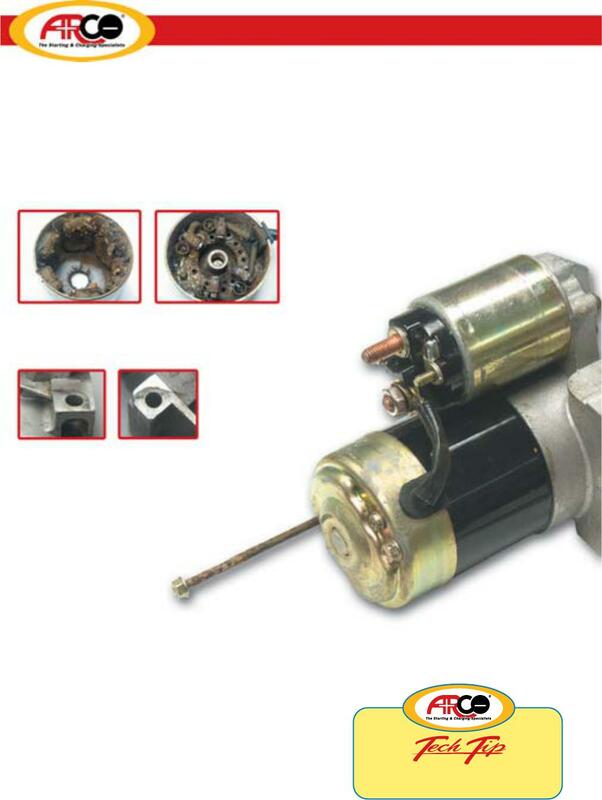 In need of a replacement starter?